Suitable for long term storage of both A4 and foolscap documents, this Q-Connect coloured box file features an internal spring clip to keep contents secure and a strong lid clip for protection. 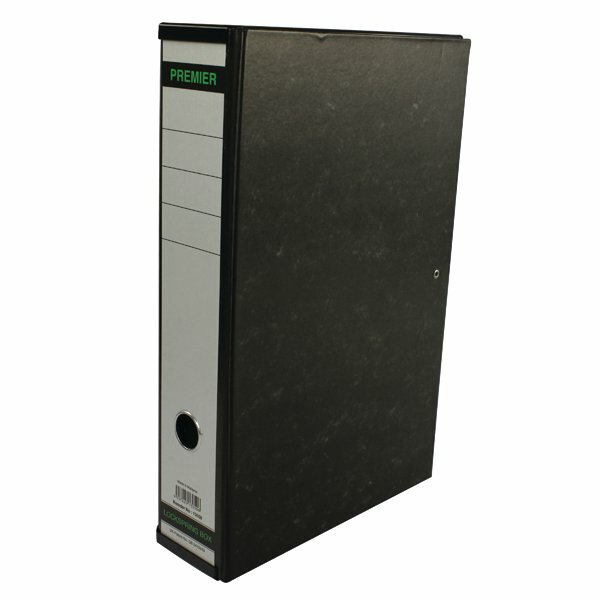 The box file also has a finger ring for easy retrieval from a shelf, 75mm filing capacity and spine label for quick identification. 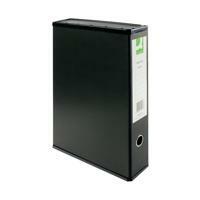 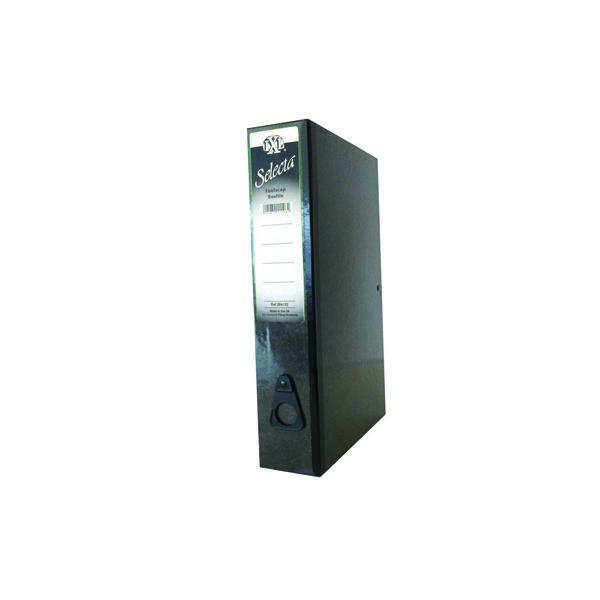 Ideal for colour coordinated filing, this pack contains 5 black box files.